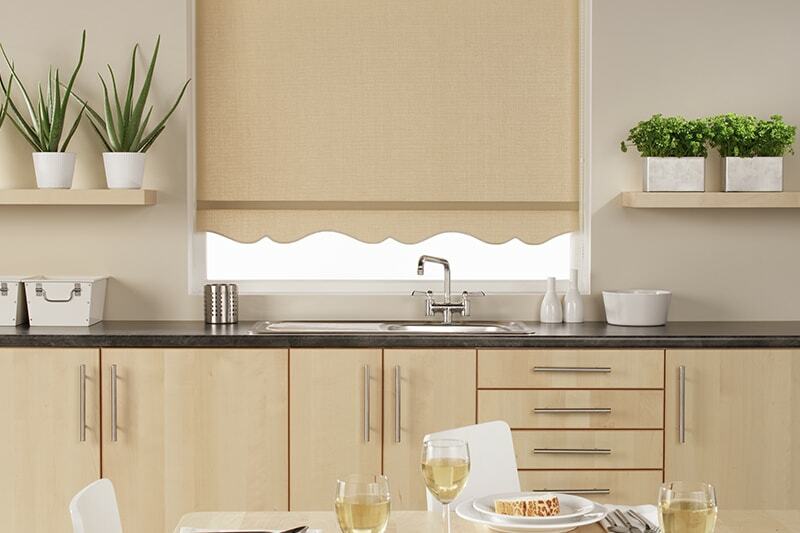 Our Panel blinds are made using dedicated fabric panels tailored to suit your window sizes. 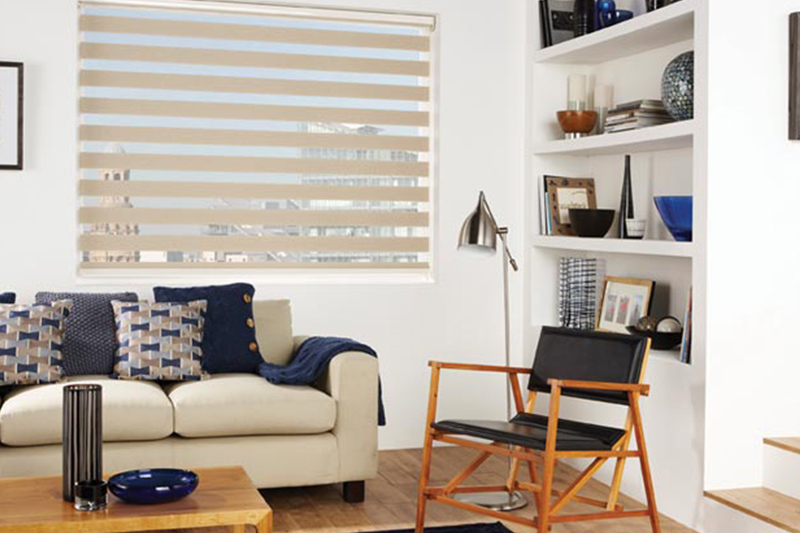 These elegant and versatile blinds simply slide back and forth using a wand or cord operation. The panels stack neatly behind one another when open allowing maximum light and views into your room. 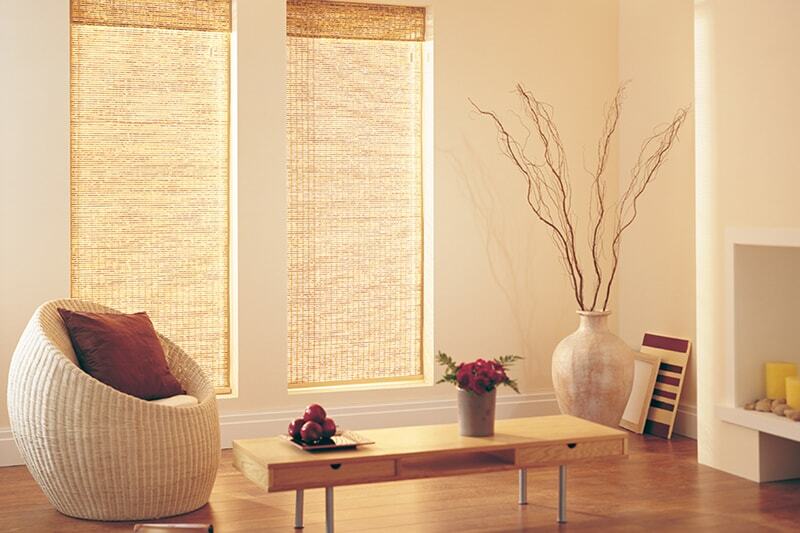 The Panel blind can be parted in the middle or stacked to one side to provide a versatile option for any home. Our panel Blinds can also be used as room dividers creating an individual space and improving the flexibility of any room. With our extensive range of fabrics you can chose elegant patterns, vibrant colours and luxurious textures to create a fashionable, contemporary and stylish addition to any home.